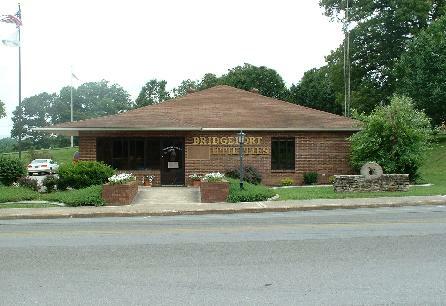 Bridgeport is located in the northeastern corner of Alabama's Jackson County. Bridgeport Utilities provides water, sewer, and gas services to the citizens of Bridgeport, local industry, and surrounding areas. Bridgeport Utilities has been serving customers since 1890. Bridgeport Utility's goal is to provide clean and safe utility services to their customers.